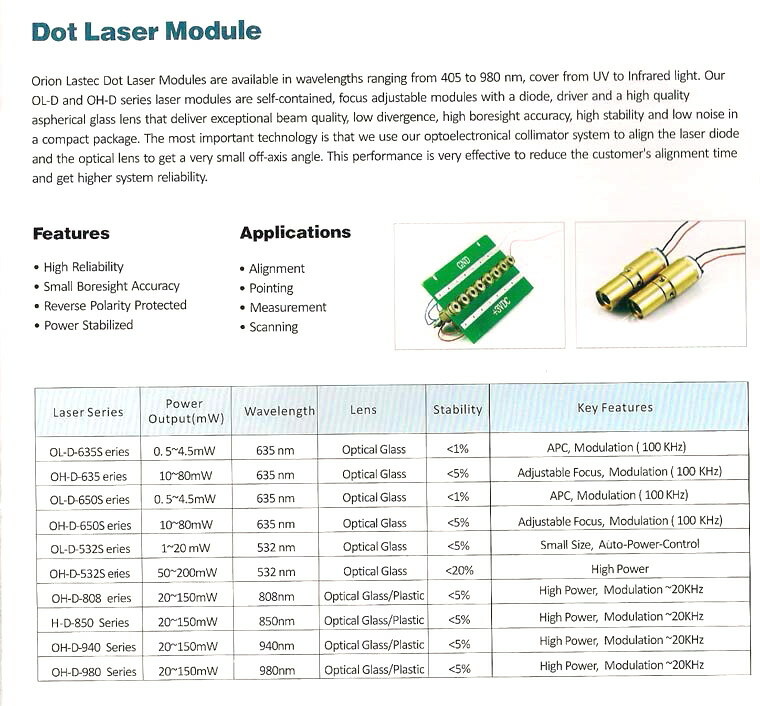 Your reliable photonics partner ! Copyright Simphoton 2013-2018. All rights reserved.